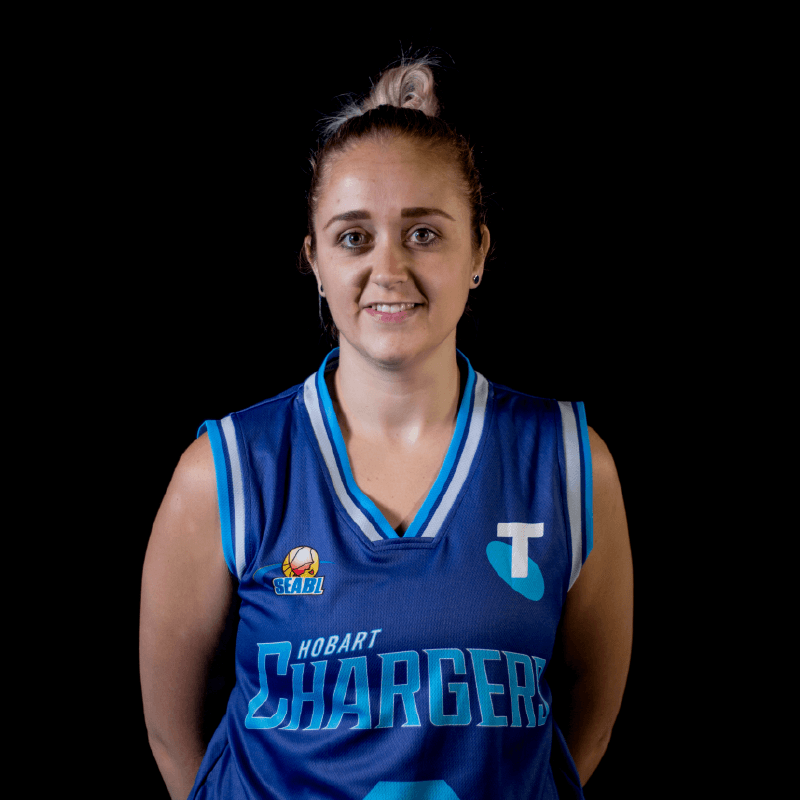 "If you want to do it, stick at it and work hard"
Reagan started playing basketball when she was 6 at her local sports centre. Loving the team environment and the feeling of winning, she has continued to play since. Reagan is looking forward to a promising season and is hopeful for a victorious season for the team.